Continuing our series of interviews with celebrity Hoops fans, this week we are joined by a man plying his trade in another form of "football", that is Rugby Football. 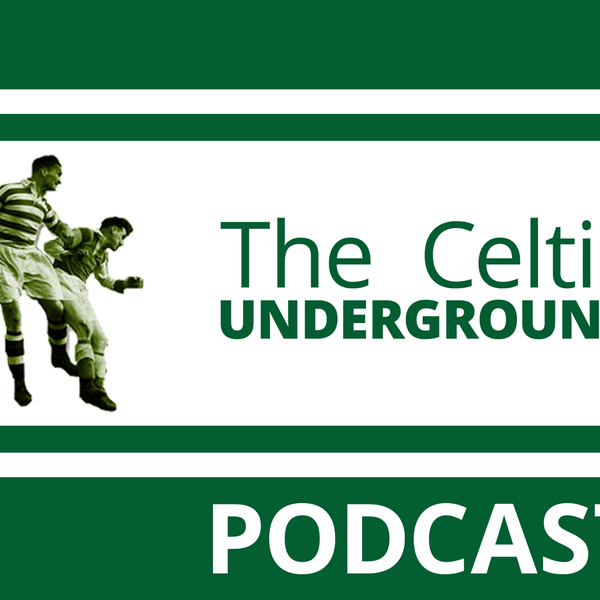 This week we are joined by Leeds Rhino forward and MASSIVE Celtic fan Keith Galloway. Keith, son of a Dundonian, was born in Sydney and played for the Leeds Rhinos. A New South Wales State of Origin and Australian international representative forward, he previously played for the Wests Tigers and Cronulla-Sutherland Sharks. Keith is also an ambassador for 3 charities.